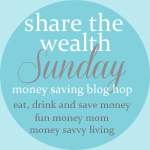 Thanks for stopping by Share the Wealth Sunday. 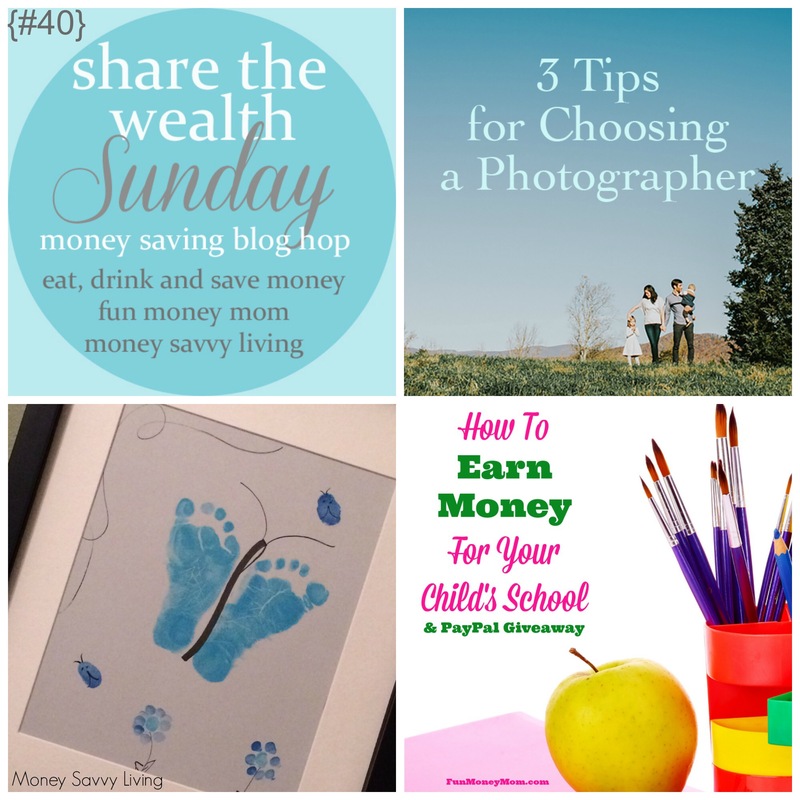 This is a fun Sunday blog hop and link party where bloggers can share anything that helps them save money. We accept anything from recipes to financial tips. Comment on this pin to become a contributor to our new Pinterest board. Pin all your favorite posts to the board that already has over 1.5k followers! Make sure to repin for each pin you contribute. Follow me, Lisa and Gina (links below) as well as the board and then leave a comment with your email associated with Pinterest and I’ll add you to the group. 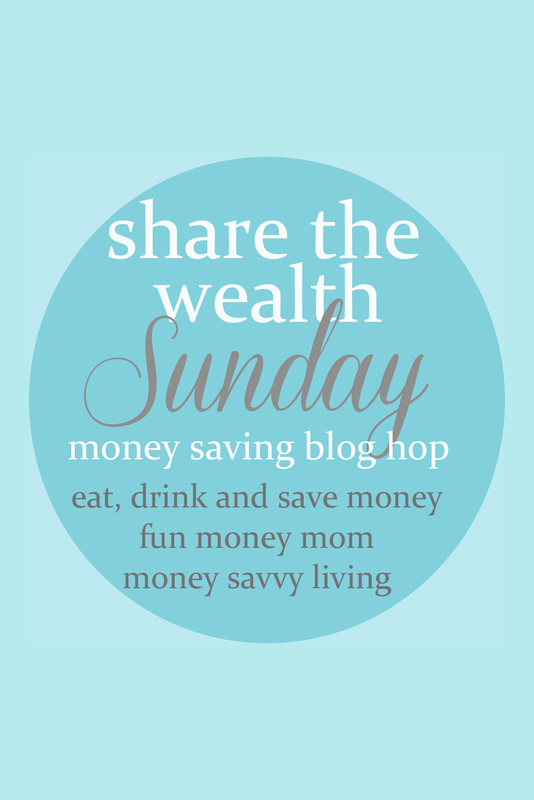 Don’t forget to join our Share the Wealth Facebook group. This is a great place to share your links as well as share other links on your own Facebook page. Join here and start sharing! We’ve had great success sharing each others posts throughout the week. Each week the last person to link up is featured. 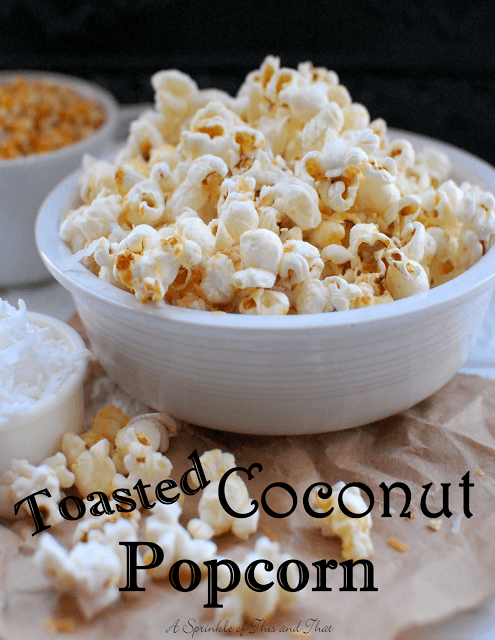 This week we are featuring Toasted Coconut Popcorn from A Sprinkle of This and That. The link up is closed! Oh no! So sorry. It’s working now. Thank you!